If you're afraid of bright pinks then this is a great place to start. 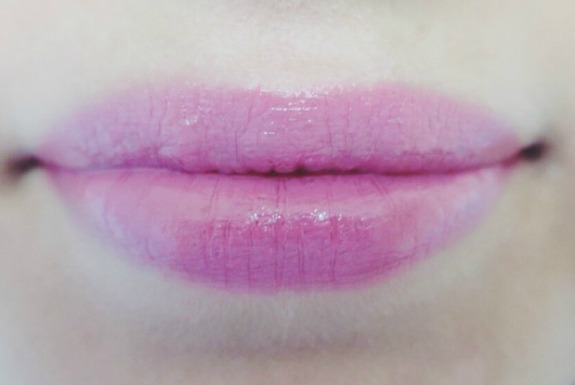 It's a lovely pastel pink and the formulation is really creamy and applies easily. I love the packaging, it simple but looks chic on your dressing table! 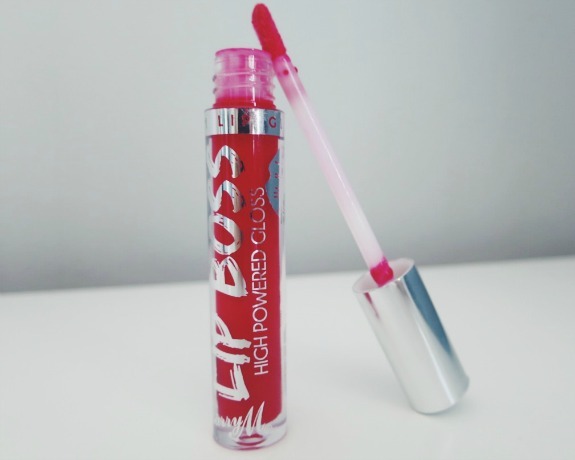 This gloss is a good alternative for a red lipstick which can be drying in the summertime because of the warmer weather. It isn't as long lasting as a lipstick but will hydrate and add extra shine. 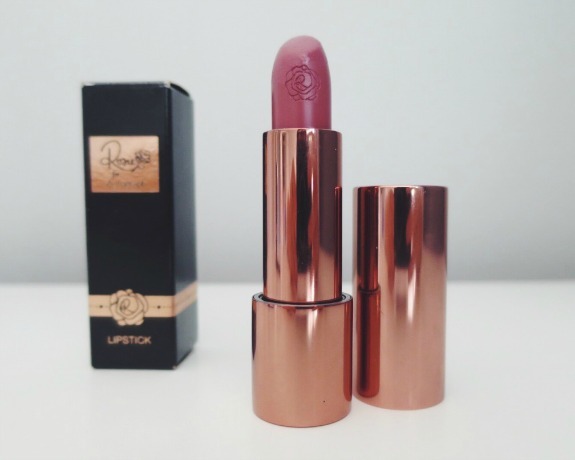 This rose coloured lipstick is my favourite product in the range and smells incredible. 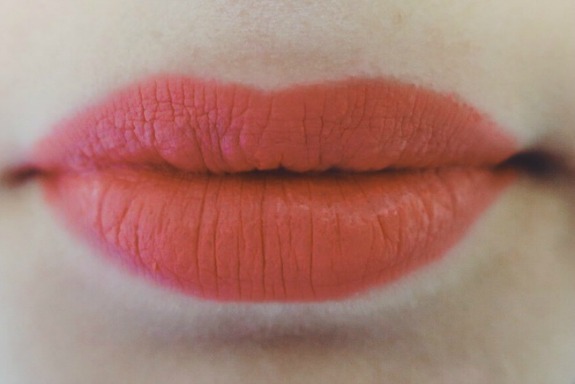 This would be a great everyday lip colour throughout the summer whatever event or situation! 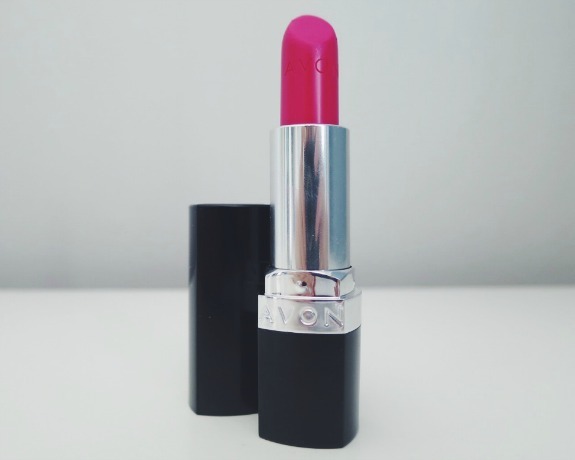 This is one of the brightest lipsticks in my collection and I love it! It's more difficult to apply than lighter colours but practice makes perfect and once it's on then it lasts for ages! 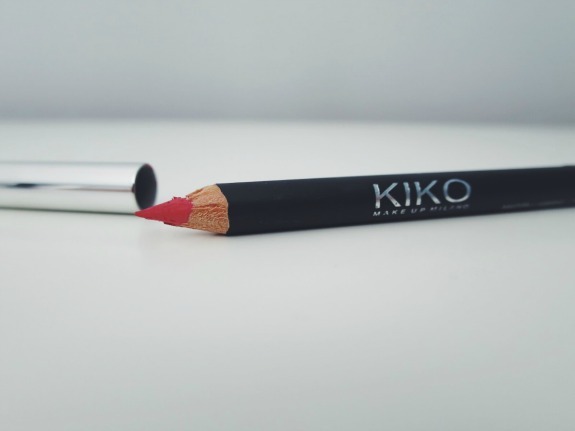 Kiko lip pencils are my favourite as they don't budge! This coral colour is vibrant and fun and small enough to fit into any handbag! Apply some gloss over the top to stop it from drying out. 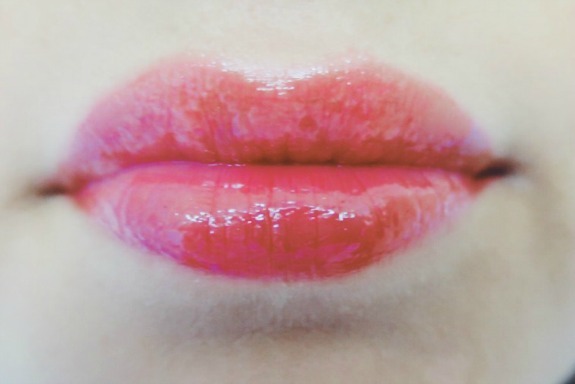 What is your favourite summer lip product? I hardly pay attention to avon but they really do have some nice makeup bits! That colour is lovely! Lindo e do mais fofo! Beautiful colors! Love these swatches! 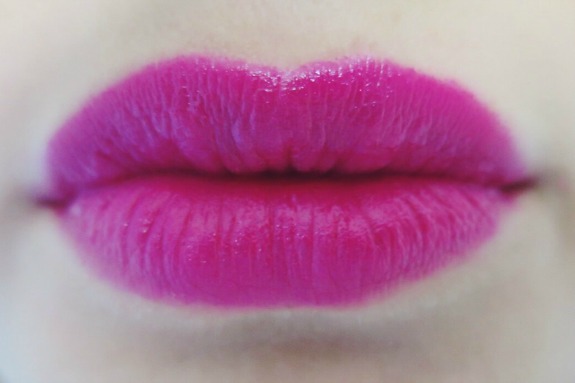 The Rosy for Autograph collection looks so amazing, and that lipstick is a great choice. Did you get anything else? Love these colors! Perfect for summer. Beautiful lipstick colours. Can't walk out the door without liptsick, for lipstick is my main makeup thing. 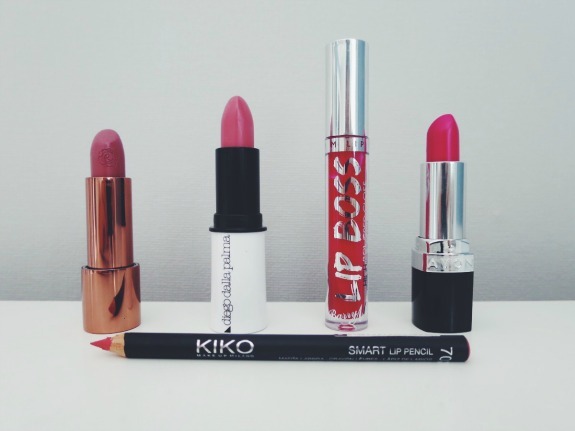 Loving that Rosie For Autograph Lipstick and the Kiko Smart Lip Pencil. Great reviews and great lipsticks. Btw, my favorite is the third :D Perfect! Such beautiful shades! These are such fantastic products!! Lovely reviews!! Beautiful colors! That lip pencil shade is gorgeous! Nice selection! In the summer I love to wear coral shades. Love these lip colors! Fantastic! Definitely, the Dalla Palma colour for the summertime!